Intergourmandise Extra Quality dried porcini is not the easiest mushroom to produce and for sure you can't find such quality mushrooms in any of other stores the only place where you can probably find such quality is in few places in Italy. In order to get such quality products this need to be hunted fresh from forests that are not too wet and need to be cleaned by hand with brushes. Intergourmandise extra quality dried porcini are almost free of all soil and cut from fresh mushrooms that have little or no pin holes. 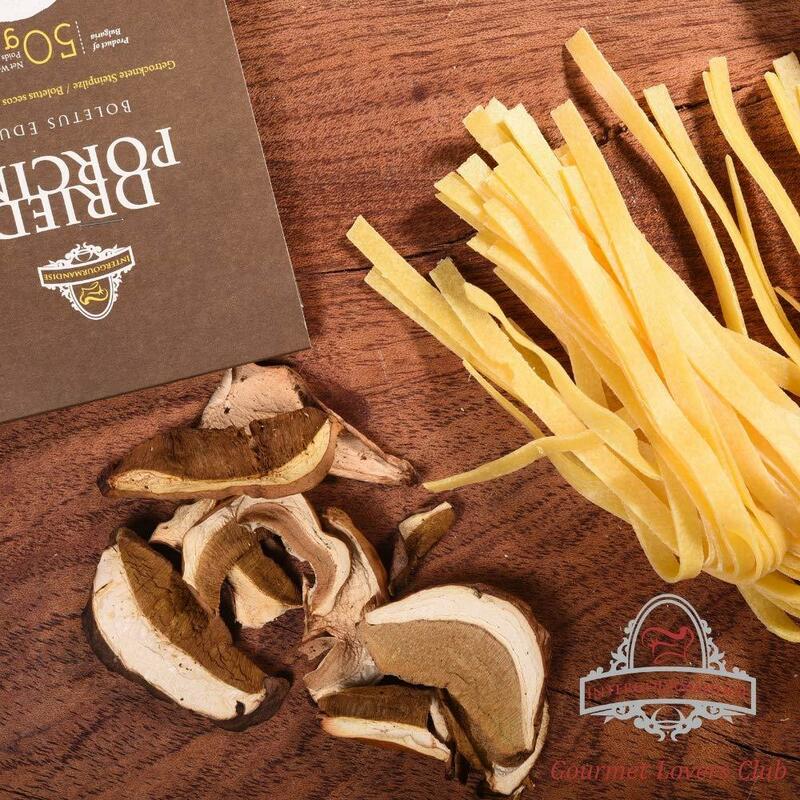 All Intergourmandise extra quality sliced porcini are of the same general thickness and can re-hydrate quickly. All of our gourmet chefs always say how easy it is to work with these dried porcini. Porcini mushrooms have a chewy texture and a strong nutty-woodsy, sweet, and meaty taste. These sliced mushrooms are a rich brown color with hints of yellow. 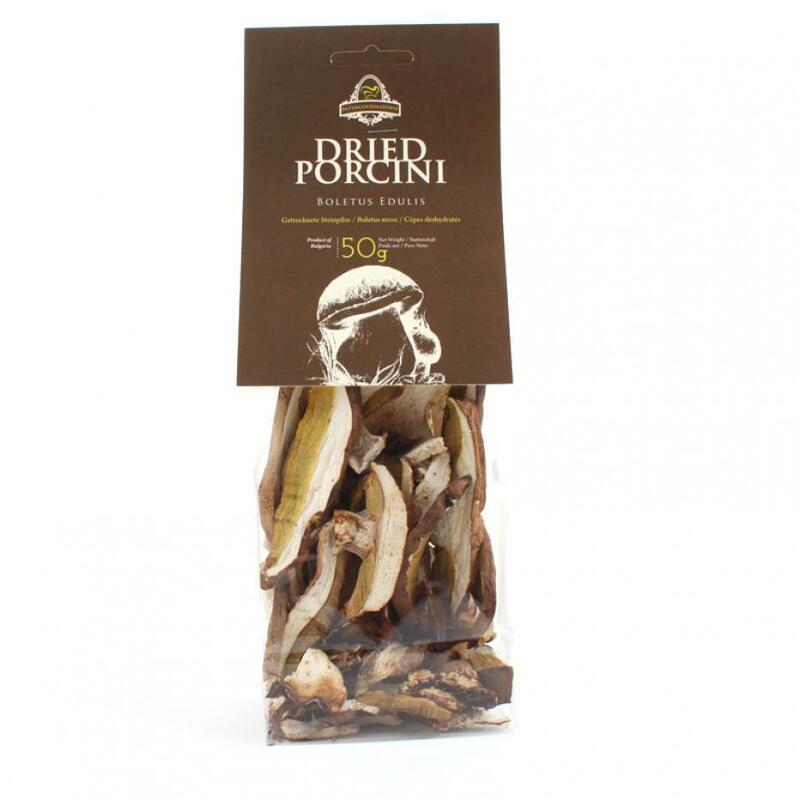 The dried Porcini mushrooms flavors are actually enhanced when the mushrooms are dried in much the same way as sun-dried tomatoes flavor's are. Their taste and texture will make the difference to stir fries, omelettes and pasta. The authentic flavor of these mushrooms is especially popular in Italian cooking where Porcini are added to risotto, pasta, sauces, soups, casseroles, and stuffing.